Forward Motion Dance Company celebrates dance with Thalian Hall’s 160th anniversary as an historic venue for theatre and dance since 1858. Hurricane Florence was an unwelcome guest, and among the disrupted lives, trees, and events was our performance, scheduled for the very weekend she hovered over our community. Fortunately, we are able to announce our event is rescheduled, for one night only, October 12, 2018 at 7:30 pm. Download our latest Flyer HERE! 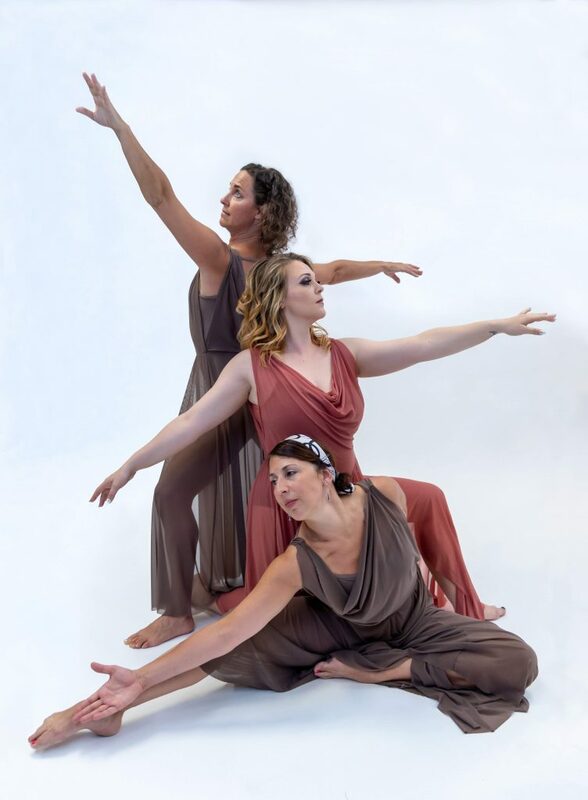 Cape Fear Arts in Motion: Eclectic Collection connects dancers, choreographers, musical and visual artists and more to bring the art form of dance together for a varied and collaborative dance event from Forward Motion Dance Company. 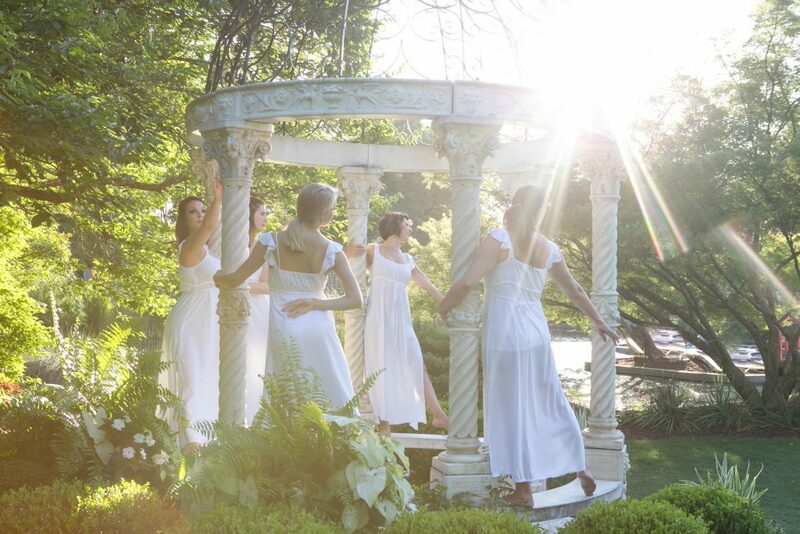 This annual performance showcases the talents of Choreographer Tracey Varga with new dance works presented along with re-creations of works from the past. Returning pieces are “Wounded Restoration” which premiered at the NC Dance Festival in 2013 and is set to music based on “Sposa son disprezzata” from the opera Bejazetby Antonio Vivaldi. Also returning is “Jasiri” (“Brave and Bold”) which is a celebration of dance music from all corners of the globe, and set design with sculptures created by Doug Campbell. “Scramble to Calm” premiered in 2018 at the Wilmington Dance Festival. Premiere works include a dance set to music composed by local musician Barbara Gallagher and features piano with orchestral arrangements. 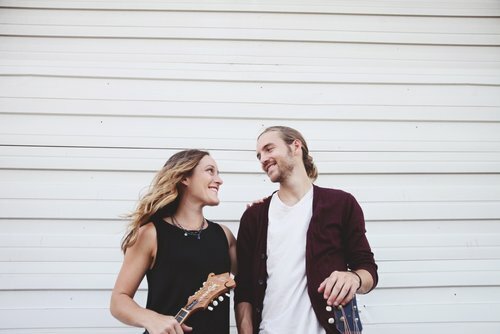 Teen dancers hail from Wilmington School of Ballet, The Dance Element, The Dance Cooperative, South East Dance Academy and DREAMS, and this year they will dance to a live original techno composition by Wilmington musician Meredith Ferreri. A fun and funky piece featuring the Modern-Jazz Dance class from The Dance Element and FMD Company members will feature music edits and a film by Patrick Ogelvie. Featured guest choreographer Judy Greenhut revives “Steam Heat”, a dance number from the original Broadway production of The Pajama Game using the show’s original choreography. Judy has had a long career in dancing, teaching, directing, and choreography for Broadway and television productions in New York before coming to Wilmington where she continued teaching dance, and directed and choreographed many shows for the Thalian Hall stage including Cabaret,Fiddler on The Roof, Spamalot, Annieand this year’s Sweet Charity. Forward Motion Dance Company dancers performing are Ashley Barnes, Becky Spivey, Susan Turner, and McCall White, and guest dancers include Asa Berger, Anna Bettendorf, Heather Boudreaux, Jenn Guerra, Karla Nobles, Linda Ann Webb, Elizabeth White, Ashley Yates, and Amanda Young, along with the teen dancers, and adult dancers from the Modern-Jazz class at The Dance Element. Expect an inspired and exciting evening of music, film, visual arts, and modern, contemporary and jazz dance from Forward Motion Dance Company. This performance took place some 5 months before the official opening on October 12, 1858. About the opening night performance of “The Honey Moon” particularly reference was made to the dance performance of Miss Raymond who was the wife of G. F. Marchant whose theatrical company from Charleston opened the theatre and remained in residence until the end of November 1858. 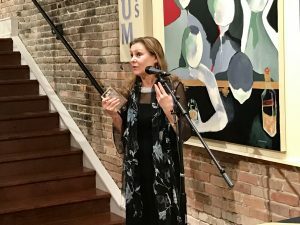 Cape Fear Arts in Motion: Eclectic Collection is supported through a generous grant from the Women’s Impact Network of New Hanover County. We are proud to be a recipient of this grant that supports the arts, as well as many other programs in our community. For more information on the Women’s Impact Network of New Hanover County, please click here! Last year’s Sunset Cocktail Party Fundraiser at the Penthouse was such a success, we had to do it again! Plan to join us on Sunday, August 12 from 6 to 9 pm and revisit the fun you had last year while making new memories of a beautiful downtown Wilmington sunset. While enjoying this amazing view, sip on a Special Cocktail designed just for this event, which is a benefit to support our upcoming show, Cape Fear Arts in Motion: Eclectic Collection. The night will also feature light appetizers and special cocktails for $9. This exciting and beautiful event space in downtown Wilmington is a lovely intimate gathering place and offers a beautiful view of the sunset over the Cape Fear River. This year, as was last year, the evening is sure to be one to remember! The Penthouse is located on the corner of Front and Market Street, 2 North Front, Suite 9. Tickets are $25 and space is limited so be sure to contact a member of Forward Motion Dance Company to get yours today, or email dance@forwardmotiondance.org. 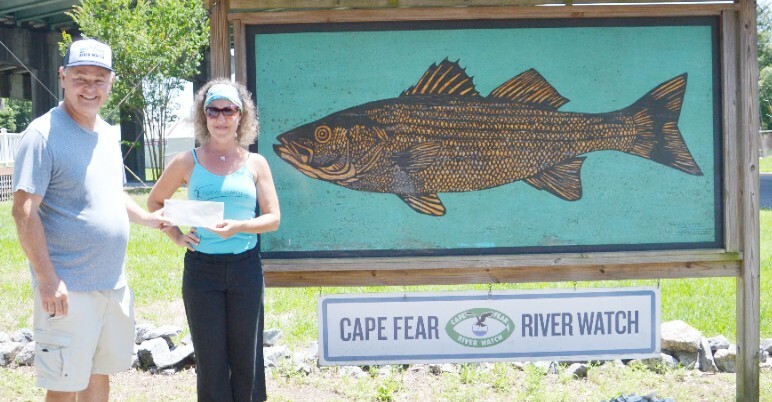 In June, Susan Turner of Forward Motion Dance Company, presented a check for $1500 to Frank Yelverton to benefit the Cape Fear River Watch. Proceeds from the Arts Sensation performance at Thalian Hall on April 29 helped to make it possible to make this donation. This year’s Arts Sensation was a sensation, with a good time had by all and smiles all around as the audience enjoyed a truly entertaining and varied show. Cape Fear River Watch has been the benefactor from Arts Sensation for 3 years now and Forward Motion Dance Company is thrilled to be able to provide our community with quality dance and musical performances, as well as offer support for the wonderful non-profit organizations that provide benefits in the Wilmington area. The 17th Annual ARTS SENSATION! Click to see the poster! The 17th Annual Arts Sensation is cruising in for a lively and entertaining evening showcasing local talent for a music and dance spectacular to benefit Cape Fear River Watch, with a special presentation of Thalian Hall’s Thunder Roll. 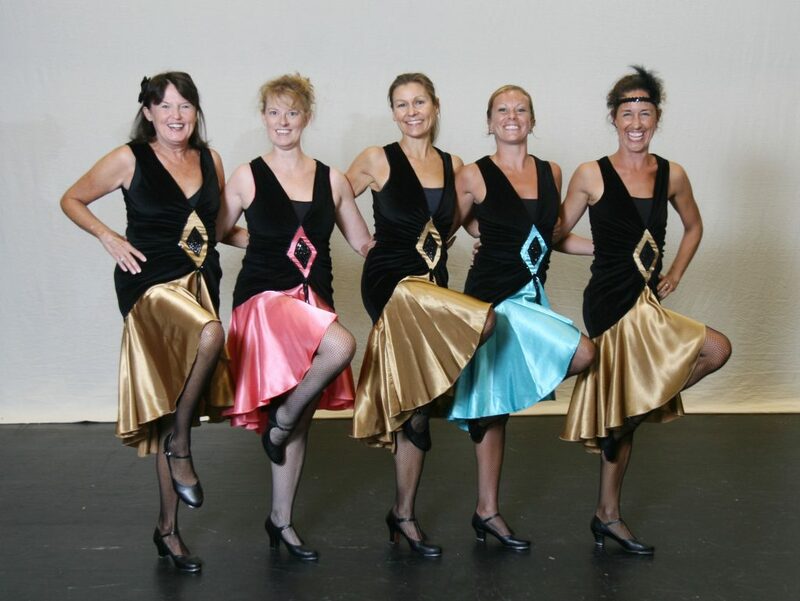 The music for this year’s show is from The Wilmington Big Band, and dance performances from local choreographers and dancers, including the captivating Company “T” Tap Dancers, who wow audiences every year with a vintage flair of tap dancing, and Kelly Hawes (Samra), who has been performing the art of belly dance in the Cape Fear region since 2001, with a joyful and entertaining style for all ages. Presenting original works are Tracey Varga from Forward Motion Dance Company and students from Dreams of Wilmington. A long-time favorite in the Cape Fear region, The Wilmington Big Band boasts superior talent with the area’s top musicians and vocalists and the perfect combination of sophistication, good times and timeless memories. Led by Jim and Laura McFayden, The Wilmington Big Band is a 17-piece orchestra dedicated to preserve the American original art of big band music. Reminiscent of Wrightsville Beach’s own Lumina Ballroom where true showmen like Glenn Miller and Tommy Dorsey entertained audiences, the Wilmington Big Band combines a mixture of timeless standards and hip pop tunes that will keep you dancing all night long. Cape Fear River Watch was founded in 1993 by a group of local citizens dedicated to improving and preserving the health, beauty, cleanliness, and heritage of the Lower Cape Fear River basin. This non-profit group holds monthly environmental seminars, offers water-quality education programs to schools, civic groups, developers, homeowner associations and others, and provides storm water management training for local government staff. Cape Fear River Watch encourages community participation and provides Eco-Tours and Bird Watching Tours. Through education, advocacy, and action, Cape Fear River Watch aims to protect and improve the water quality of our region’s rivers, streams, and tributaries. Learn more about Cape Fear River Watch at www.capefearriverwatch.org.